Q. Will I need money up front? A. No, a roofing contractor should be well enough established to provide the roofing materials and permits necessary for the contracted roofing project. Q. Will I have to supply any permits? A. No, this can be a confusing process for homeowners; make sure your roofing contractor is licensed and insured. Your roofing contractor is responsible for obtaining all permits required for your roofing project. It is impossible for an unlicensed person to acquire these necessary permits. Q. I have signed a contract, but would like to cancel. Can I do so? A. If you wish to cancel a signed contract, you have 3 business days to do so. Legally this is true, but the wrong contractor can make this difficult. A remodeling contract should be straightforward and easy to understand. The best way to avoid any conflict is to understand what you are signing. A good roofing contractor will take the time to make sure that everything is clear before you sign anything. Q. 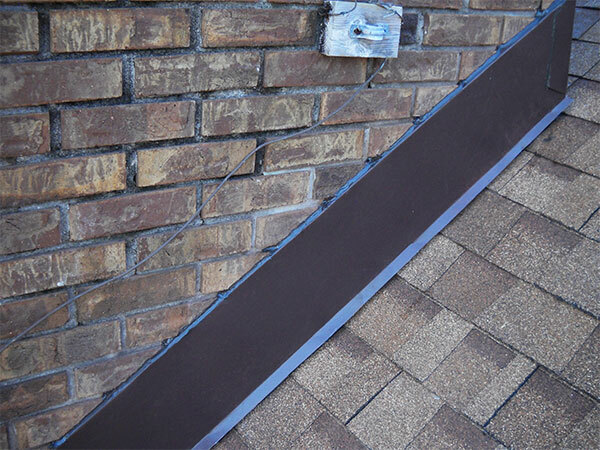 Can my roof be repaired? A. The longevity of your roof depends on the quality of workmanship when it was installed. If you are noticing problems in multiple spots, and your roof is between 15 and 20 years old, chances are it needs to be replaced. Q. Will the owner be directly involved with our roofing project? A. Yes, if you choose the right roofing contractor. The owner is usually the estimator and will be there to collect the money when the job is complete. The owner should also frequently check the roofing project progress. It’s important to find out what kind of quality control plan is in place before beginning any roofing project. Don't be afraid to ask these questions! If the owner relies solely on employees for quality control, be wary. 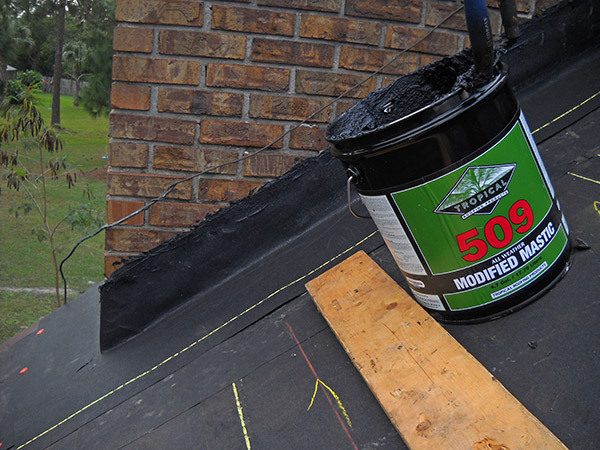 You do not want to find out how troublesome it can be having warranty work done on a new roof during hurricane season. Let's face it – everything important to you is under your roof. 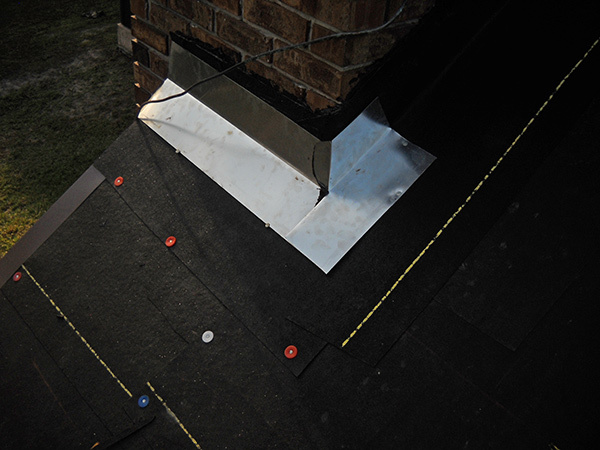 Your roofing contractor should not take this lightly. Call the roofing specialists at Richards’ Roofing Inc. today and schedule an appointment for a free roofing estimate in Brevard or Indian River Counties, including all of Palm Bay, Melbourne, West Melbourne, Melbourne Beach, Eau Gallie, Indian Harbour Beach, Suntree Viera, Malabar, and Grant.